association of independent music publishers - Erin M. Jacobson, Esq. 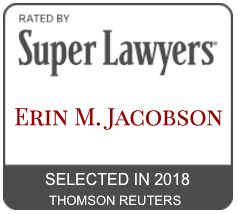 Thanks to the Association of Independent Music Publishers (AIMP) for highlighting my recent recognition as a Rising Star and one of the Top Women Attorneys in Southern California by Super Lawyers. 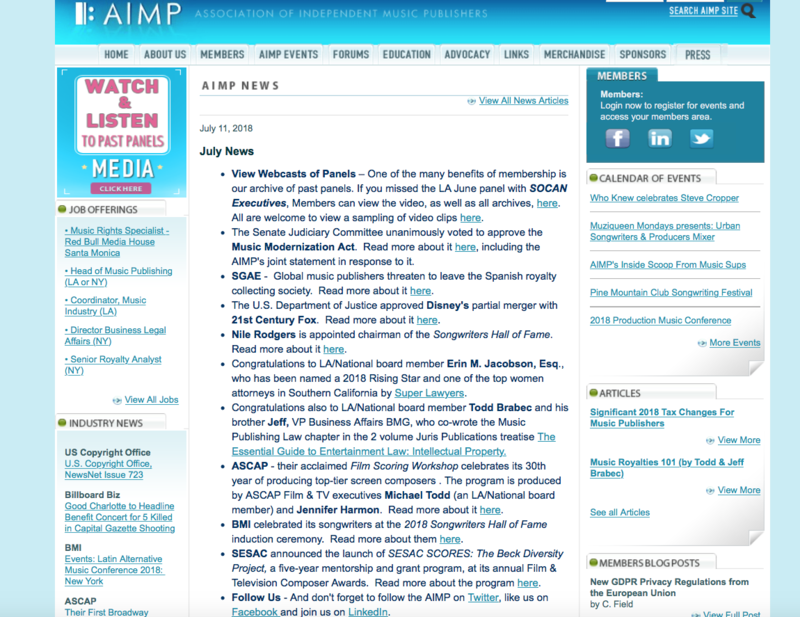 The AIMP is a great organization supporting the interests of independent music publishers and I am proud to serve on the AIMP LA/National Board.